Hello my friends, Happy new year with health and happiness. Tomorrow I will present my first broadcast of 2019. 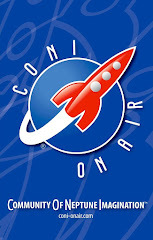 As you know, my show includes songs from Old School Soul, Soul, Jazz, Jazz Vocals. 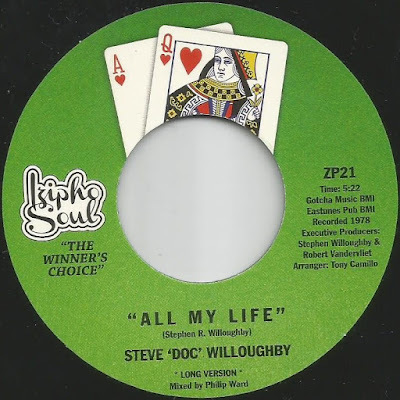 Two years ago, I had the pleasure to present you a previously unreleased song called "All My Life" by Steve Willoughby. It was recorded in 1978 arranged by Tony Camillo. 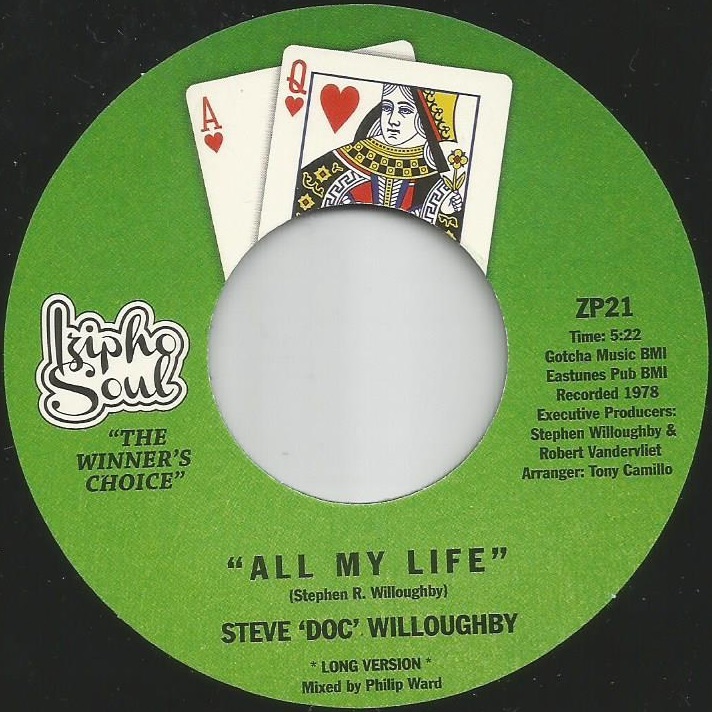 Recently it was released as a 45 on Izipho Soul Records from UK. This vinyl record 45 also includes an exceptional long version of it. Tune in from 8pm to 10pm (GMT+2).